A charming adventure gets an HD upgrade for mobile players. Miss out on any of the Professor Layton series when it was originally on Nintendo DS? You'll be thrilled to hear that Professor Layton and the Curious Village is now available today for both iOS and Android, with lovingly remastered HD graphics and mobile optimization. It's $10 and you can nab it on both iOS and Android devices. Originally, the game made its debut 11 years ago in Japan from Level-5, and it took the handheld world by storm. 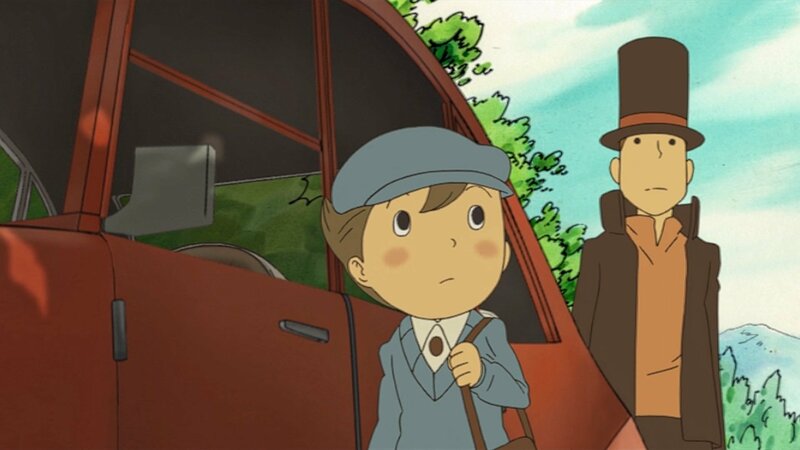 For the uninitiated, it follows Professor Layton and his young apprentice Luke as they're tasked with finding an object hidden by her husband for her. Whoever ends up finding the secret item will supposedly inherit the Baron's cash money. It's an exciting adventure rife with plenty of puzzle-solving goodness. If that sounds agreeable to you, and you're in the mood for some jolly good brain teasers, you can grab it right now on your favorite handheld device.